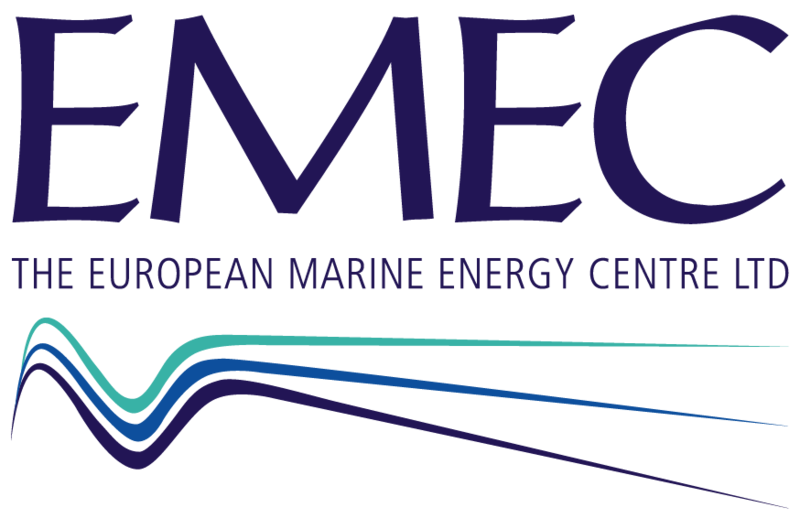 Scotland’s European Marine Energy Centre (EMEC) is working with the UK’s Offshore Renewable Energy (ORE) Catapult and SP Technical Research Institute of Sweden to improve reliability testing, with the aim of building robustness into marine energy technology design and performance. 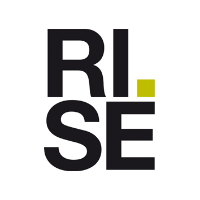 Funded through the OCEANERA-NET initiative, the Reliability in a Sea of Risk (RiaSoR) project will establish industry best practice in reliability testing for wave and tidal energy devices through improved load measurements and verification, while increasing safety in marine energy operations. 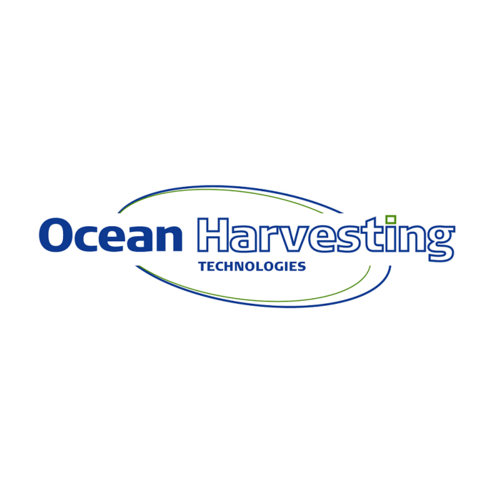 “RiaSoR addresses two of the main challenges identified by the OCEANERA-NET project: reliability and survivability of ocean energy technologies; and design and development of components for ocean energy technologies,” said Karen Fraser, Marine Energy Senior Executive at Scottish Enterprise and Coordinator of OCEAN ERA-NET. 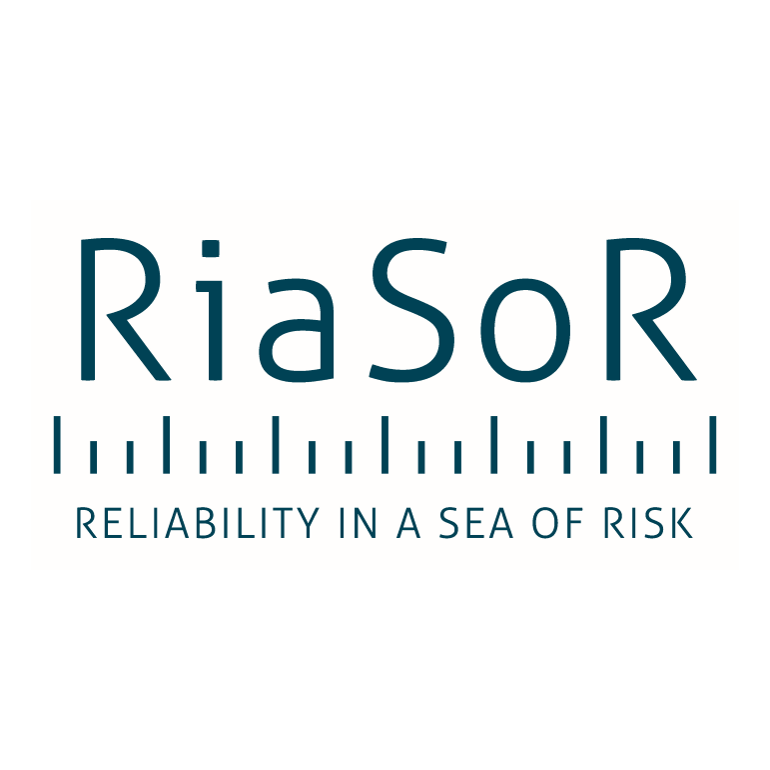 The industry-approved reliability testing practices developed by RiaSoR will be applied through the leading ocean energy testing houses to ensure consistency and robustness by which reliability is demonstrated across all wave and tidal technologies. “Every technology that has been deployed in the extreme wave and tidal conditions at EMEC’s test sites has encountered challenges with reliability and survivability,” explains Elaine Buck, EMEC’s Technical Business Development Manager. “Developers are faced with a very difficult investment climate and are often pressured to push device development from TRL 4/5 straight to TRL 7/8 without the time to learn from experience gained during the testing and modelling for reliability of the structure or subcomponents. Encountering such challenges at sea can become very costly so there’s a critical need for robust reliability testing prior to offshore deployments. 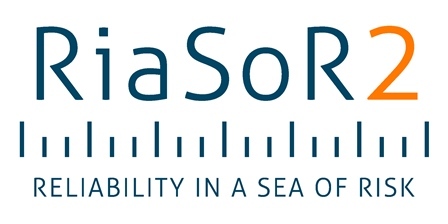 The RiaSoR project aims to educate the nascent ocean energy industry of the impact of variance mode and effect analysis methodology (VMEA) to foster structured innovation as technologies move from concept to laboratory testing, and then onto full scale tests. “We want to develop a culture of reliability testing within the ocean energy sector”, explains Pierre Ingmarsson, with SP Technical Research Institute of Sweden. The overall technical approach will be driven by SP Research Institute, bringing their experience of reliability from the automotive industry. “Failure modes are in most cases triggered by unwanted variation. RiaSoR will therefore adapt the Variation Mode and Effect Analysis (VMEA) methodology used in other more mature sectors such as the automotive and aerospace industry into an ocean energy VMEA. By reducing associated risks and enhancing reliability, the project aims to encourage increased investment in the industry by both the public and private sector. After the methodologies have been produced, an approved reliability methodology framework will be published for use by other test sites, and an educational workshop will be delivered to disseminate the findings from the project to technology developers and the wider industry.